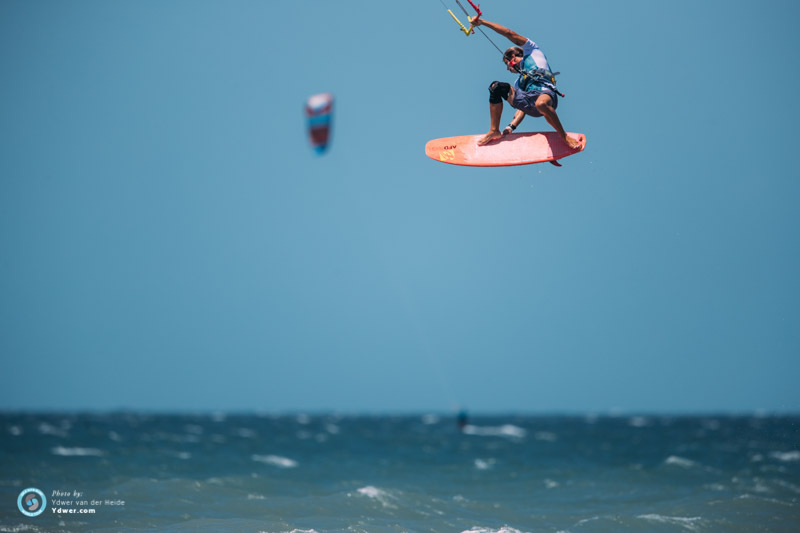 Hosted is Prea, Brazil, this event of the GKA Kitesurf World Tour, has been the scene of some amazing action. Starting with the single elimination where Camille and Mitu Monteiro have made their way up to the ladder. 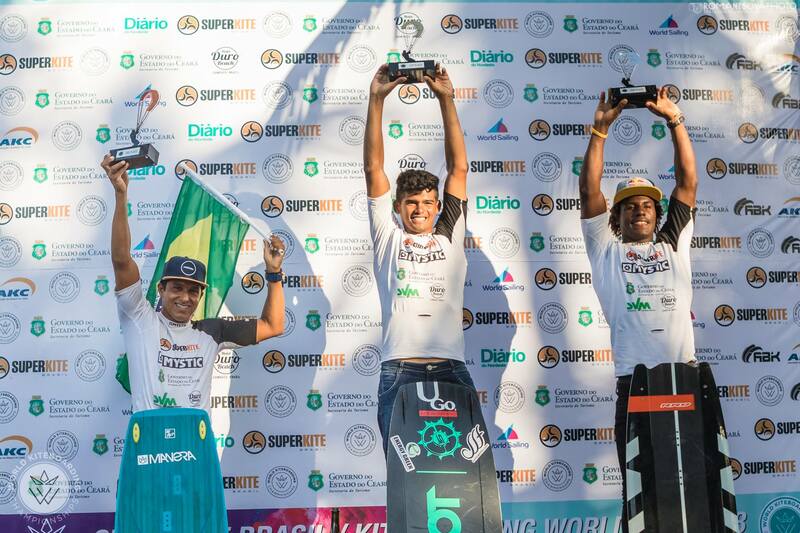 Camille won this single elimination beating current World Champion Airton Cozzolino, Mitu came 4th. “Camille didn’t put a foot wrong all competition, going high with commitment , power and flow. He broke the immense 50 point barrier in each of the double elimination that he faced Airton” reports Jim Gaunt, GKA press Manager. In the double elminitation, Mitu narrowly lost in the quarter final, and got the 4th place of this event. Camille faced again Airton and gave him a good run for his money. 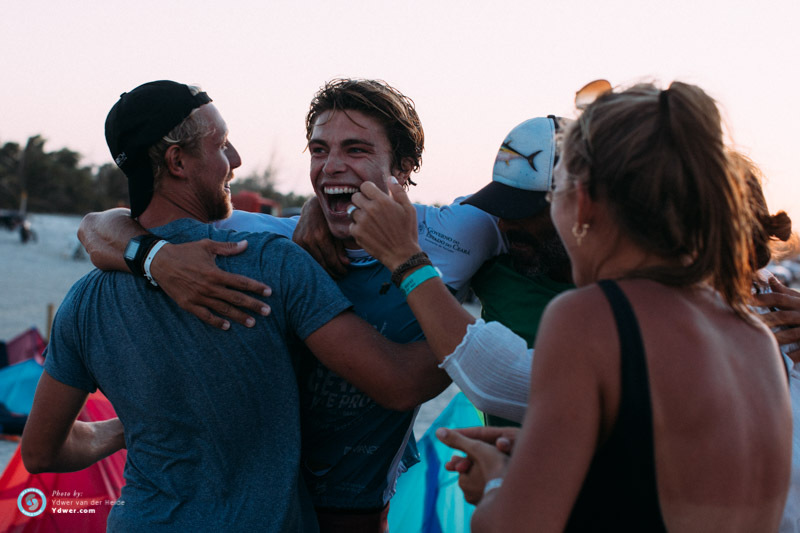 We witnessed epic finals, Camille was sending it, riding incredibly well with so much style, made it to the second place, but with the pride of being one of the only two men to have ever beaten Airton in a pure freestyle heat. How good was it to have Liam back in his boots for this competition ! 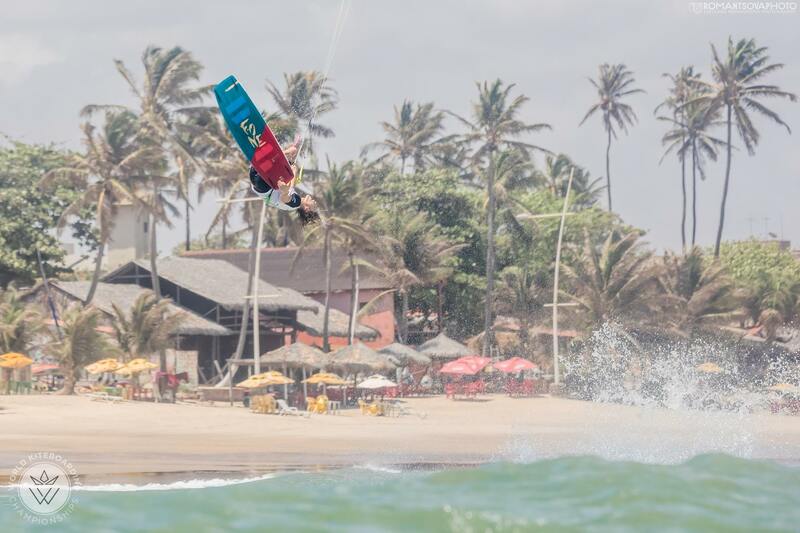 This last event of the WKC was held in Cumbuco, Brazil, home of team rider Set Teixeira. The event started very well for Set and Maxime Chabloz who were both through to round 3. Former World Champion Liam Whaley, who was back on the competition scene after several month of absence due to a severe injury, didn’t get the start he deserved but went all in and made it all the way up to the ladder to the super finals. Unfortunately, Paul Serin didn’t make it to round 3. In round 3, Maxime was in a very tough heat against Carlos Mario and Liam Whaley. It was very tight, Max landed a superb 319 scoring him 9.07, but as he crashed his final trick, Liam was through and it was sadly the end of the competition for Max. Liam was going big for his semi-final and took the lead. Set on the other hand was riding very consistently and scored a 317 at 9.17 points but the level was so incredibly high that it wasn’t enough to make it to the final. Set is 5th of this event winning the loser-final. It was an emotional final, Liam rode really well, landing a very nice Slim 7 with a grab as he likes to do them. He is at the 4th place of the event, we are very happy to see him back on the top of this competition.